 Background: Carma International is a Media Intelligence and Monitoring firm. Insight: Within the remit of a comms professional, managing corporate reputation is this big issue. No one really knows how to effectively keep track of it – or indeed report this information effectively to the C-suite. 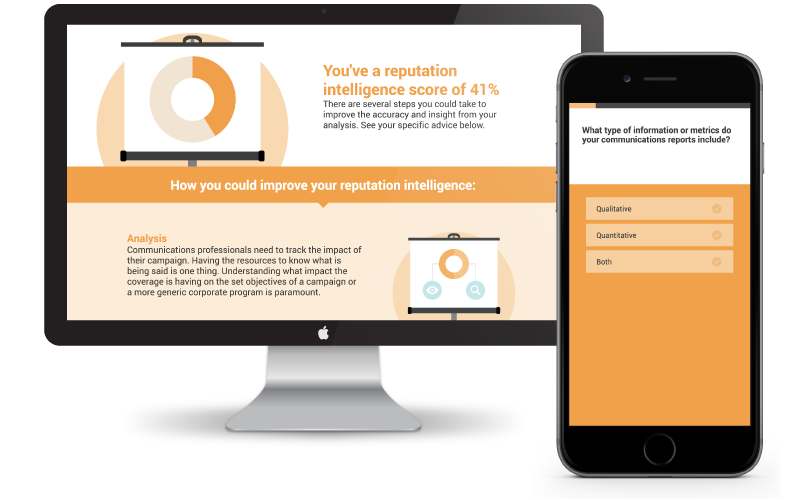 Sales Tool: We identified a key concern for the target audience was ‘Corporate Reputation’. And in particular, measuring, quantifying and reporting effectively on corporate reputation was a ongoing challenge for PR’s. 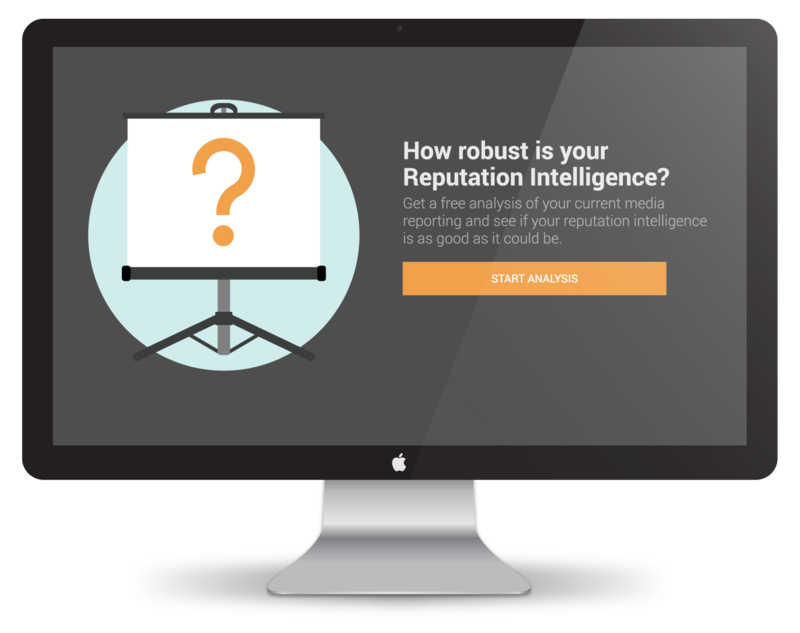 We worked closely with Carma’s Head of Marketing to develop the assessment tool ‘How Robust is your Reputation Intelligence’ which enabled a quick and useful examination for the user – incorporating a numerical result and personalised tips. Lead Capture: Users were offered a free snapshot of their corporate reputation based on their result which facilitated the capture of email and contact details. Result: Shared via email, this tool and campaign activity secured 12 qualified leads per week for the Carma sales team in the UK, Belgium, France and Spain. The insight generated was also used by marketing for wider PR. .